A video shows Chris Brown walking in to what looks like a surprise party. 5. 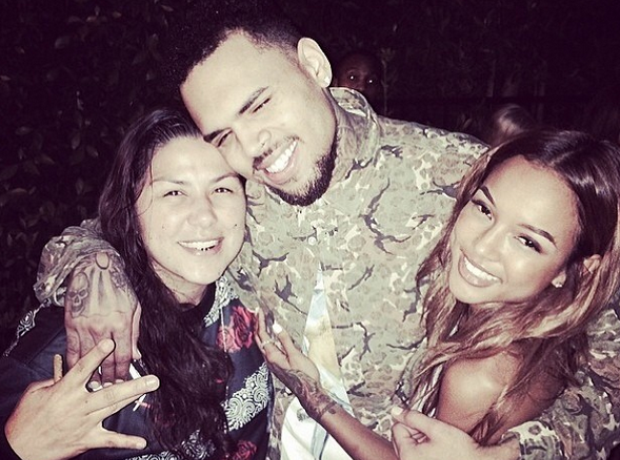 A video shows Chris Brown walking in to what looks like a surprise party.